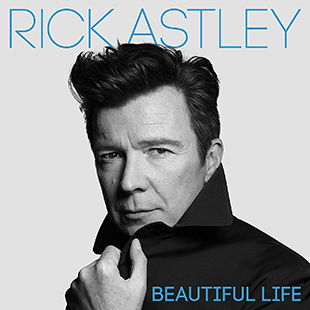 Beautiful Life follows-up Rick Astley’s remarkable comeback album 50, which found the '80s icon topping the UK chart for the first time in almost 30 years (you might say he’s on quite a roll). Rick wrote, produced, and played all of the instruments on Beautiful Life which is ushered in by the gorgeous title track. You’ll never wanna give it up. 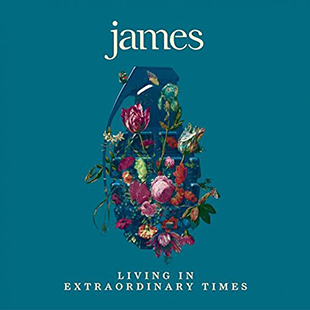 Mancunian legends, James, continue to make the most of its second act with Living in Extraordinary Times. As an Englishman in America, frontman Tim Booth’s perspective on America in the age of Trump couldn't help but have an impact on the record, which deals with a variety of personal and political collisions. The one-and-only Brian Eno (who produced their global smash, Laid) guests. 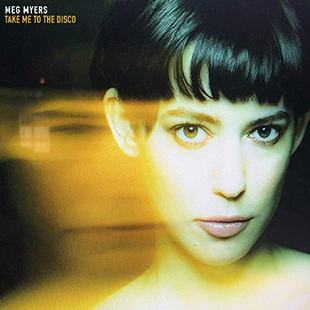 Take Me To The Disco is a relentless and brutally honest record, and the raw result of Meg Myers' personal journey. "Numb" takes a haunting look at the pressures of the music business. The dreamy, atmospheric title track and the driving "Tourniquet" – an eerie yet poignant song that details an unhealthy relationship – best exemplify Meyers’ many gifts. She’s like Kate Bush, Paramore, and Oasis rolled into one. 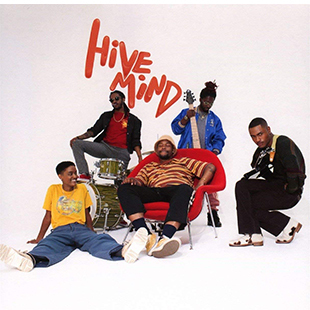 The Internet finally follow-up their breakthrough Grammy-nominated third album, Ego Death with Hive Mind. After a lengthy world tour, the band members encouraged each other to explore their identities as solo artists. 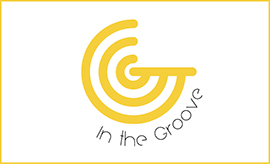 Feeling the unity of coming back together, however, created the foundation for Hive Mind. It's light years beyond their previous output: Both intricate and minimal – giving each member's contributions the space to shine. 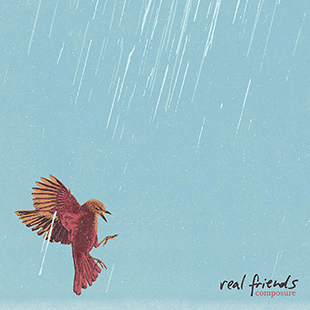 Composure features 10 tracks filled with unforgettable pop-rock hooks that showcase Chicago' band Real Friends’ progression from a pop-punk band to full-fledged pop-rock juggernaut. Even with the pop hooks, the song-writing throughout Composure explores an emotionally mature side to the rock group, touching on mental health, being accepted, and above all, learning to love yourself. 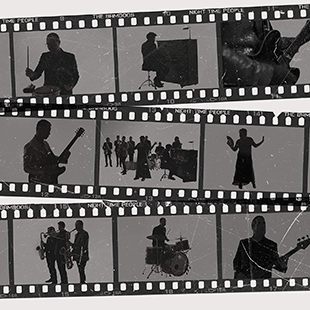 Night Time People is the eighth studio effort from Melbourne nine piece funk-soul powerhouse The Bamboos. 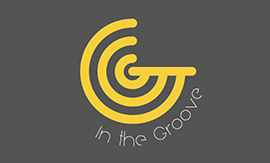 Showcasing the winning combination of guitarist/leader Lance Ferguson and vocalist Kylie Auldist, Night Time People is built upon a unique balance of irresistible groove and raw emotion – especially "Lit Up," which is built upon an insanely catchy piano riff and the best use of cowbell since "Honky Tonk Women." Classically trained, defiantly original harpist Mikaela Davis' plea for patience – a little bit sweet, a little bit angry and raw – fed her fierce new album, Delivery. 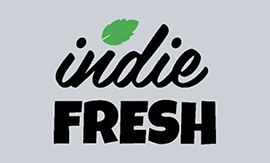 A joyride that pulls from folk rock, 70s and 80s pop experimentation, and muscly funk, Delivery manages to be both daring and comfortable – full of not just risks, but hooks. 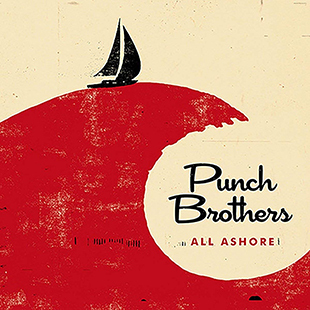 Produced by John Congleton (St. Vincent, Angel Olsen, David Byrne). 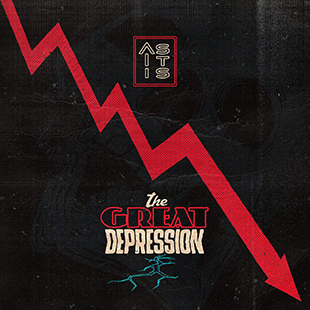 On The Great Depression, As It Is takes the listener on a journey which delves into every aspect of arguably the most prevalent social ill of our time. From public perception, to internal war, the quartet unflinchingly confront the most difficult questions around depression. 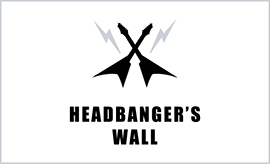 Produced by Machine (Lamb Of God, Every Time I Die), this is As It Is’ most layered, accomplished and certainly most aggressive record yet. Chris Stapleton, Sturgill Simpson, Jason Isbell, Aaron Watson, Jamey Johnson, Hank3, and others helped create a new appetite for true country and helped open doors for an artist with no compromise in their sound to walk through them. It just happens to be that in 2018, that door is open wider than ever, and right as Cody Jinks is hitting his stride. Cody Jinks hasn't spent his career slowly drifting away from his roots. He's spent his career re-affirming them, grasping them tighter, and doubling down on a traditional country sound. 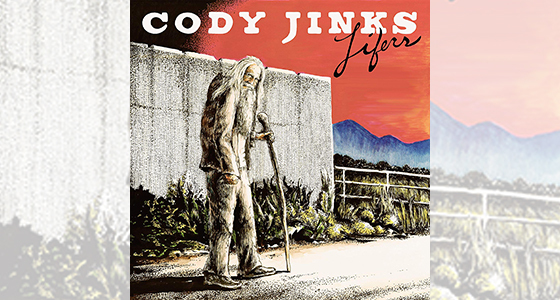 Jinks whose last album, I'm Not the Devil, was widely hailed as one of the best country albums of 2016, and Lifers aims for similar acclaim (and then some). It's been a life of music for Boz Scaggs – five decades spread far and wide with remarkable range in style and influence. 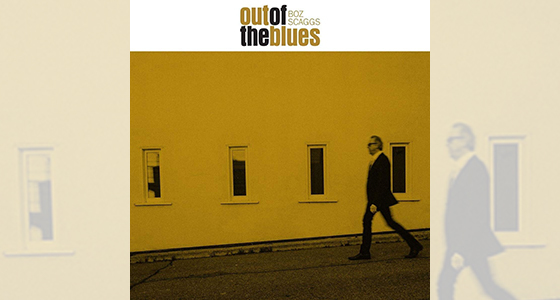 From his early West Coast rock and soul bands, through his smooth '70s Hollywood years with hits like "Lowdown" and "Lido Shuffle," to his recent explorations in R&B, jazz and the Great American Songbook, the self-produced Out of the Blues finds Scaggs applying his iconic voice and gritty guitar skills to a set of new originals and vintage classics by Bobby "Blue" Bland, Jimmy Reed, and many others – including a stirring reading of Neil Young's "On the Beach." Scaggs’ all-star band includes Doyle Bramhall II, Ray Parker Jr. (Yes, that one), Charlie Sexton, and legendary drummer Jim Keltner.